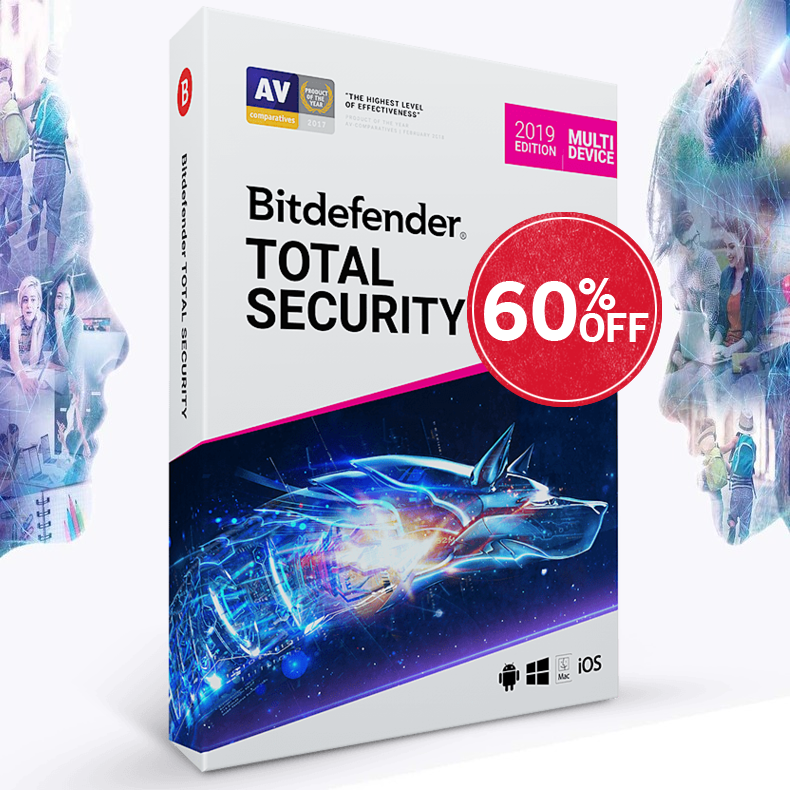 Bitdefender provides free upgrades to the latest version of Bitdefender Security, so you can upgrade free to Bitdefender 2017 even with an older PC. Compatible with Windows 10, Windows 8.1, Windows 8 and Windows 7 SP1. 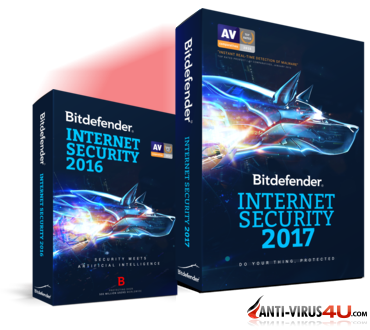 So how to upgrade for free from Bitdefender 2016 or an older version to The New Bitdefender 2017? 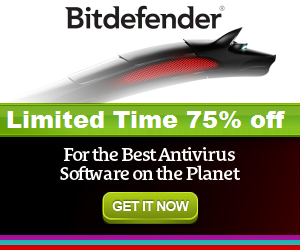 If you want upgrade to Bitdefender 2017, but the automatic upgrade from Bitdefender Central does not work.